Capturing and sharing ideas, one sketchnote at a time. I’m working to master the skill of sketchnoting: the hand-drawn visualization of ideas that can be applied to any learning, teaching, or creative endeavor. While I build my skills I’m also sharing what I’m learning and using my background as an educator to help others develop this versatile skill. To read about how I got into this work, check out the About page. 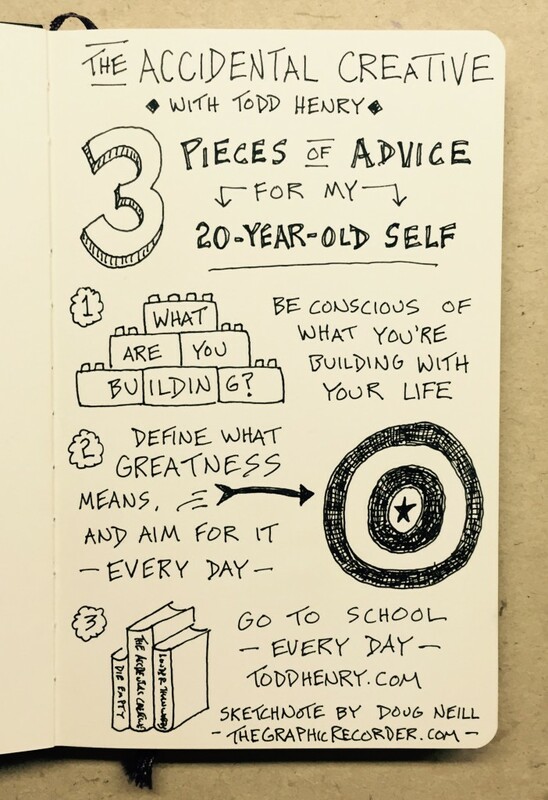 To see a sampling of my sketchnotes, check out the Blog. 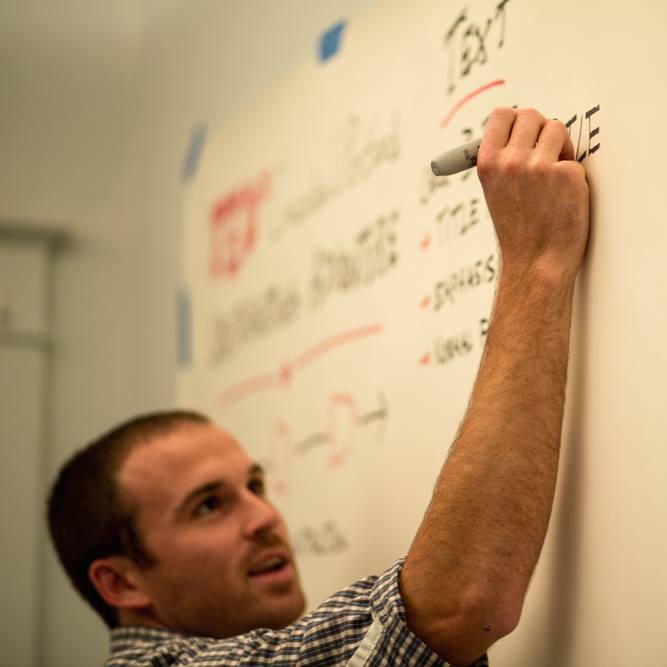 To start learning the skill of visual note-taking, check out the Learn page. If you’d like to say hello, connect with me on Twitter or Instagram. Thanks checking things out. I hope you enjoy what you find here.